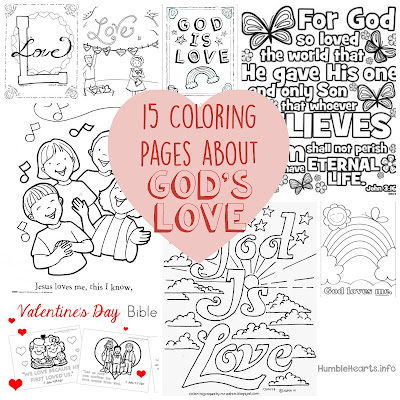 Goal: For your child to think about God’s love while doing a coloring page. Parent preparation: Print out pages, gather crayons, markers (or watercolors). Read the context of the verse that relates to the page. 1. 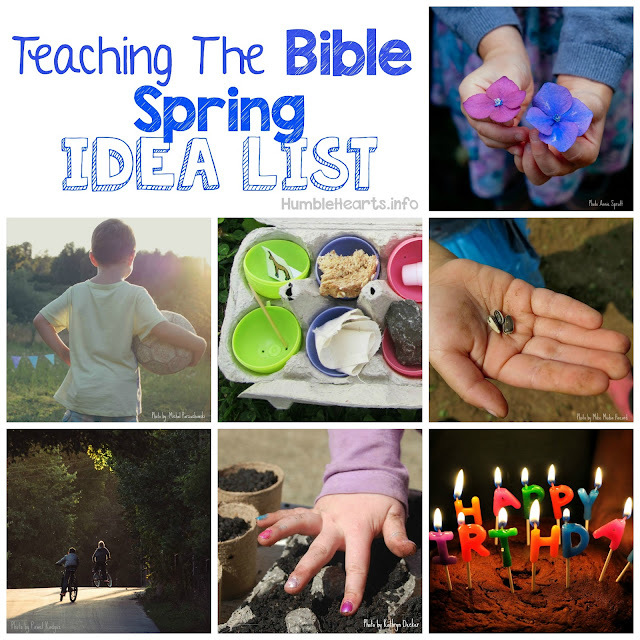 Read the Bible verse with your child. God showed His love for us through Jesus Christ. We can love other people because God loves us. 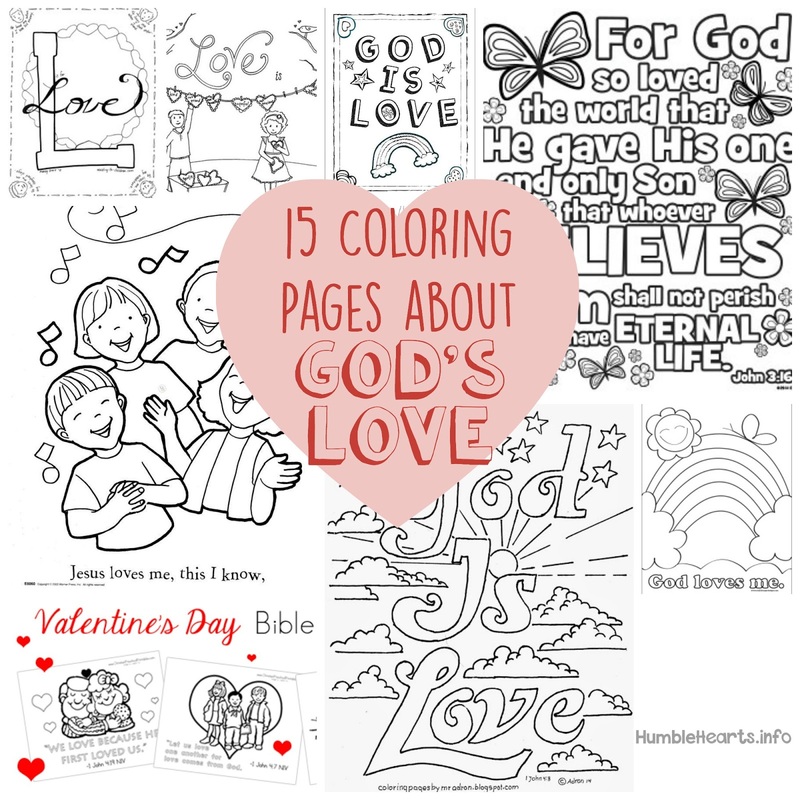 3.Have you child color or paint the page. 5. Jesus Loves Me - Sing song "Jesus Loves Me This I Know"
"Short and Sweet" are short blog posts that share ideas of how to teach the sweetness of God's Word to your child. Hi. 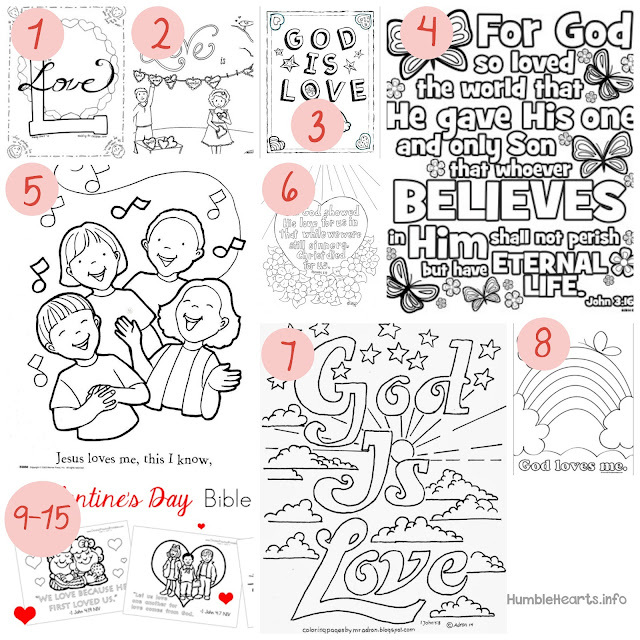 Thank you for sharing my "God is Love" coloring page. (#7 above) I will share a link on my blog so others can visit your site.